Manchester City striker Gabriel Jesus suffered a medial collateral ligament injury in Sunday's goalless draw with Crystal Palace. Jesus is expected to face a lengthy period on the sidelines with scans expected to determine the extent of the injury within the coming days, the Premier League leaders announced on Monday evening. The 20-year-old went off the pitch in tears at Selhurst Park after picking up the injury early in the first half. There are now real fears Jesus could face a much longer time on the sidelines than had first been expected by City boss Pep Guardiola. While the full extent of Jesus' injury was yet to be ascertained, Guardiola had suggested he could be out for ''little more than a month''. Mild MCL injuries tend to heal within three to six weeks but more severe issues could take up to 12 weeks to fully repair. 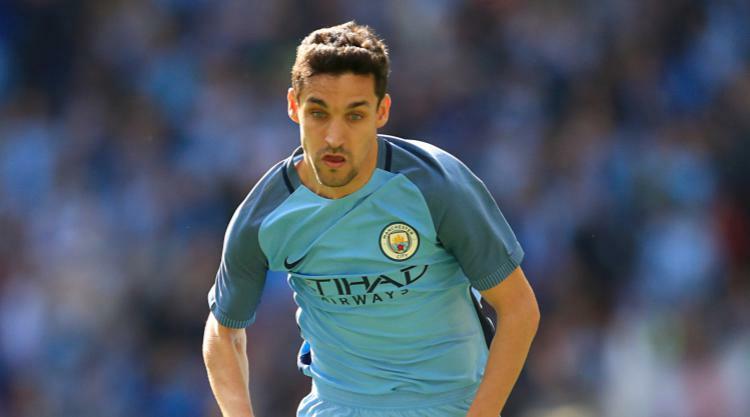 It is the latest injury blow for the Brazilian, who was forced to sit out for two months with a fractured metatarsal shortly after joining City last year. And it comes at a bad time for City with Kevin De Bruyne also facing a spell on the sidelines after being injured in a foul by Jason Puncheon at Selhurst Park.